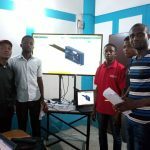 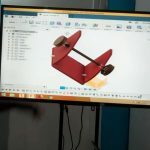 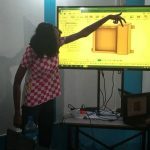 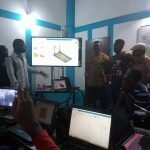 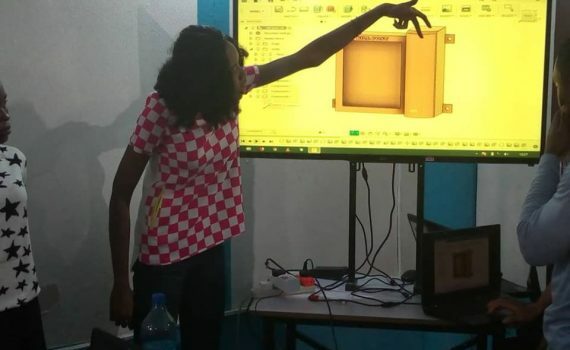 Students undergoing training for Computer Aided Manufacturing (CAM) participated in the first product design challenge. 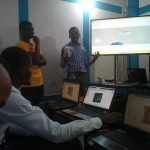 You won’t believe what these teams came up with after a few days brainstorming and design. 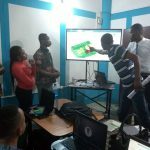 It was impossible to believe the level of technicality that went into each design, as they were presented to the panel of judges.